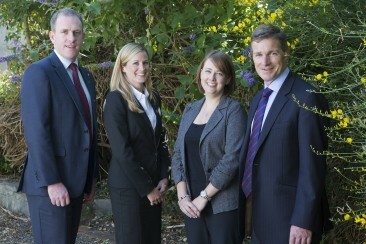 Gordon Judge Solicitors is a firm of commercially minded solicitors. We believe in providing a great service focused on the needs of our clients and offering solutions to meet those needs. We have a reputation for our expertise, accessibility and ability to provide practical and timely advice. Our principal practice areas include: commercial property, company and commercial law, pensions and trusts, banking, film finance, media, and entertainment law. In particular we have a reputation for our expertise in advising individuals in relation to pensions and trusts and pension based investments. We are also recognised for our entertainment law practice which covers film, television and music and related copyright and intellectual property law matters.